There are many quirky, unexpected and sometimes bizarre holidays that you could choose to add to your calendar and celebrate. We’re not quite sure who will be celebrating National Spinach Day, but we know that National Cheese Lovers Day is one that we just can’t pass up. 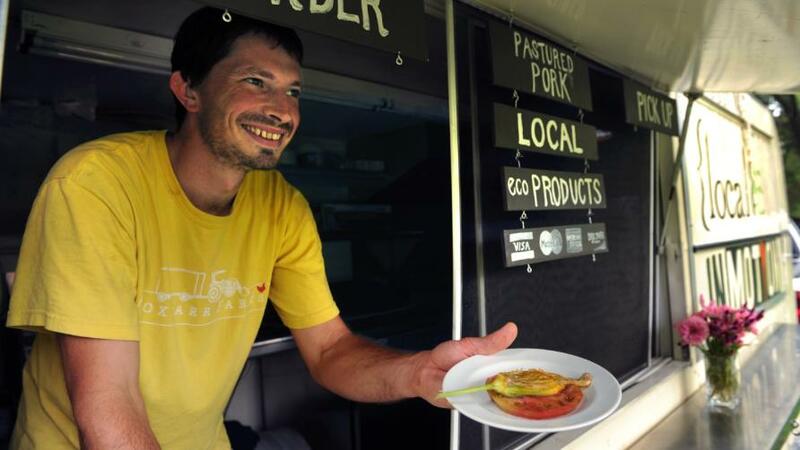 As you know, Chapel Hill and Orange County is a great place for all foodies. But there’s something about the deliciousness and diversity of ways that you can enjoy cheese that we wanted to focus on. Whether you want to enjoy a cheesy dish or buy an entire wheel for yourself, check out a few ways to indulge in National Cheese Lovers Day below. Chapel Hill Creamery produces an array of award-winning farmhouse cheeses, both aged and fresh, that are made from the milk of Jersey cows. You can find their products in a few retail stores in the area. 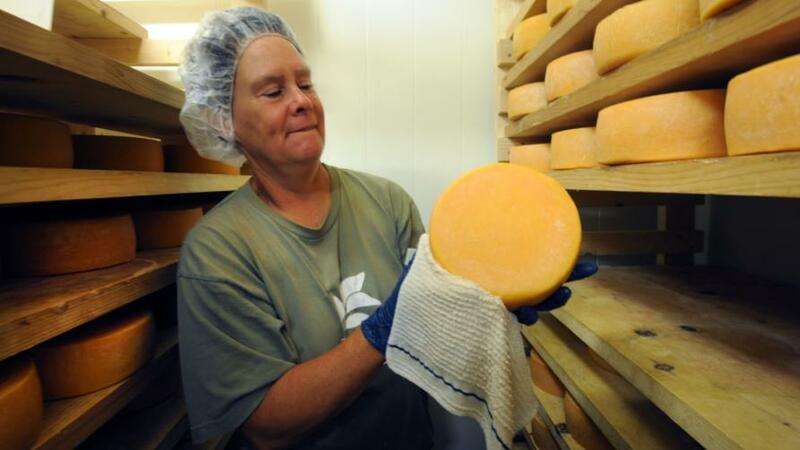 Or, see their cheeses at several local farmers’ markets in Carrboro and Hillsborough on Saturdays. Just take your pick of Mozzarella, Feta, or a specially-crafted cheese like Hickory Grove, Carolina Moon or Calvander. There’s something about the combination of cheese and bread that some people can’t get enough of. 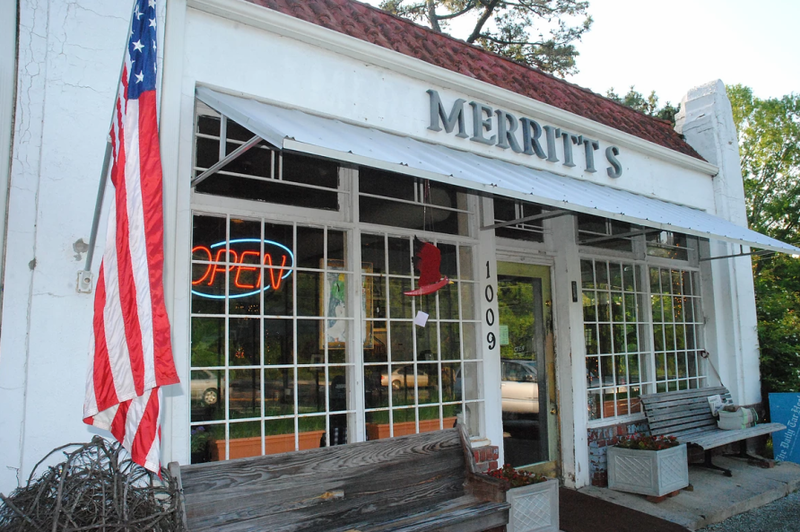 If you’re one of them, dine in at Merritt’s Grill where you can get a super cheesy sandwich to satisfy your cravings. Try out a classic grilled cheese sandwich customized to your liking with your choice of cheese and bread. Or, cozy up with a pimento cheese sandwich, a twist on a Carolina classic that’s seasoned to perfection. Boxcarr Handmade Cheeses, located north of Hillsborough is a first generation farming family operated by Austin Genke, his wife Dani, and sister Samantha. With Italian roots stretching from the Piedmont to Sicily, this Orange County- made cheese is inspired by the small country farmsteads of Italy. Boxcarr sources Jersey and Holstein cow’s milk from a long-time Cedar Grove neighbor, and Alpine, Nubian and Sannen goat’s milk from a nearby goat dairy. Where to buy in Chapel Hill / Hillsborough / Carrboro? Weaver Street Market, Southern Season, Whole Foods Market. It’s a top selling artisanal product for serious cheese lovers. For more restaurants and dining options in the Orange County area, visit https://www.visitchapelhill.org/restaurants/.